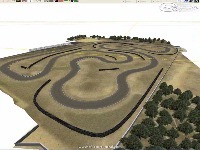 A very cool kart track in which i've raced a couple of times. Being built with BobsTrackBuilder (beta version). 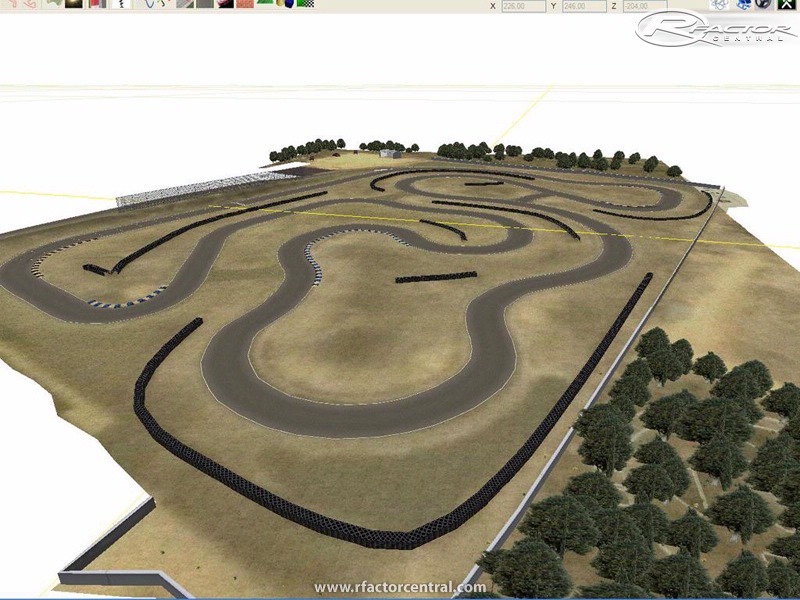 There's still a lot to be done, like adding trackside buildings,etc but the main circuit is finished. Any news regarding this track? great! can1t wait for this!!! i dont knew this track, and will make a search to know more this.